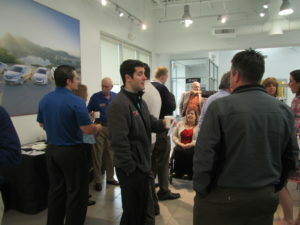 Join us for a cup of coffee and fantastic networking! This is your opportunity to meet other Chamber Members, the Chamber Staff, and A2Y Chamber Board Members and let us know what local issues are affecting your business. 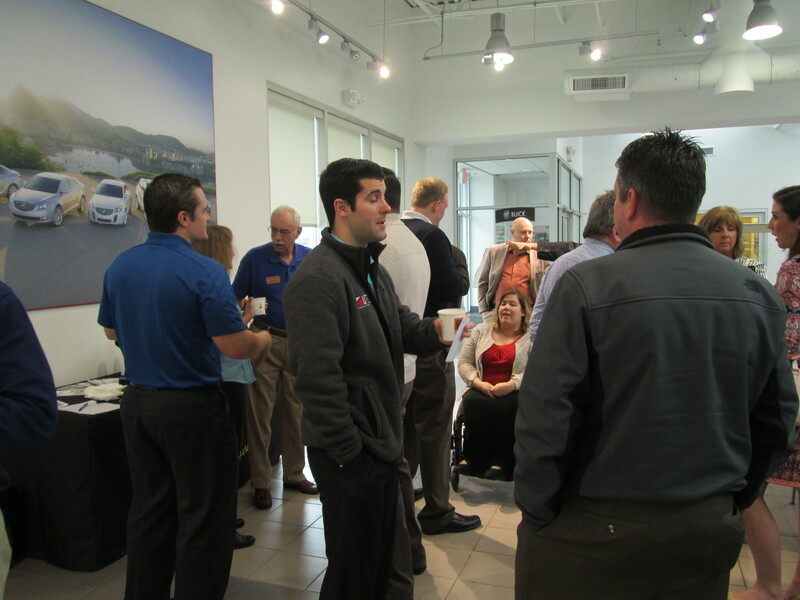 We’ll help you make the most of your Chamber Membership by answering any questions you have about your member benefits. Coffee & treats are provided.